Great location welcoming and helpful staff. When would you like to stay at YHA Snowdon Llanberis? We've recently given a fabulous makeover to many areas of the hostel, so we're now more inviting and comfortable than ever. YHA Snowdon Llanberis is an ideal base for families, individuals and groups of walkers, cyclists and climbers who want easy access to the fantastic mountain trails, rivers, lakes and attractions of Snowdonia. 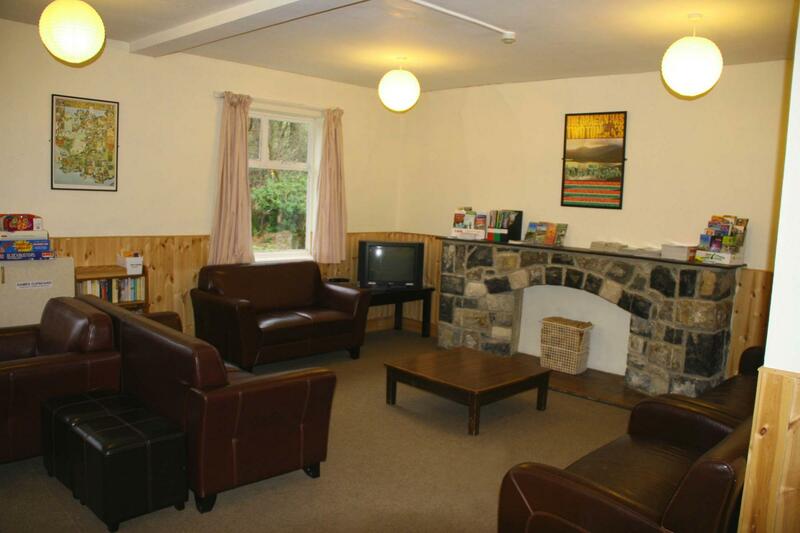 The Youth Hostel has a lounge, classroom, dining room and self-catering kitchen. The hostel has really been spruced up recently and our renovated communal areas have never looked better - we've refurbished reception, dining and lounge areas and added new furniture and flooring. Guests can now connect to the Wi-Fi in communal areas too. YHA Snowdon Llanberis is now home to two large camping pods. If you like camping but you could do without the sun, wind or rain then this is the holiday for you! These camping pods make for a great family break and they have space for up to four people to sleep in - including one double futon and twin single beds. Mattresses, futons and all bedding are included for your comfort. Each pod has its own individual decking area. Dogs are welcome to stay in our camping pods so bring your furry friend along with you on your holiday. The hostel is a short drive from the Forestry Commission's Marin Trail with its challenging ascents and technical descents - best for experienced mountain bikers. The hostel is close to several Sustrans cycle network routes and other spectacular road routes, either through the hills or along the flatter coastal roads, all within breathtaking scenery. Surrounded by some of the best climbing in Britain, there's plenty of choice with single pitch and multi pitch routes, bouldering problems and a variety of rock types to suit all levels. Open every day? : From 1st March to 31st October YHA Snowdon Llanberis is open during weekends and school holidays for families and individual travellers. 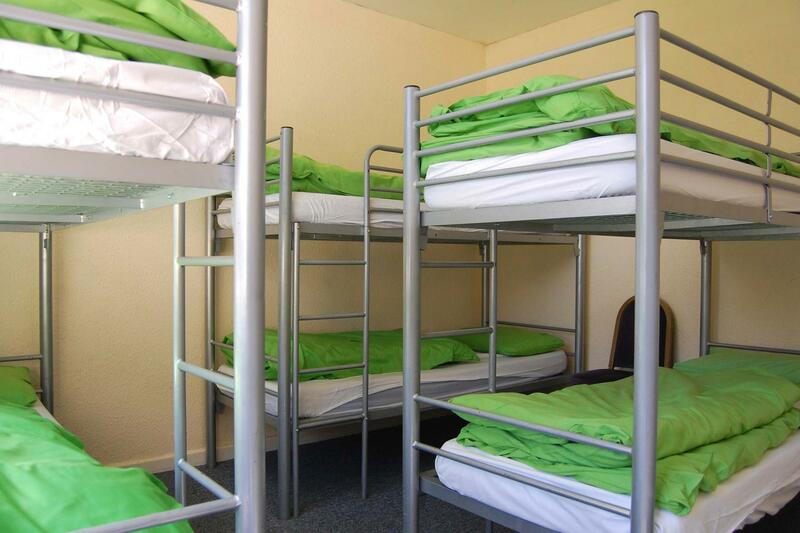 From Monday - Thursday the hostel is open for <a href="https://groups.yha.org.uk/hostel/yha-snowdon-llanberis" target="_blank">group bookings</a>. 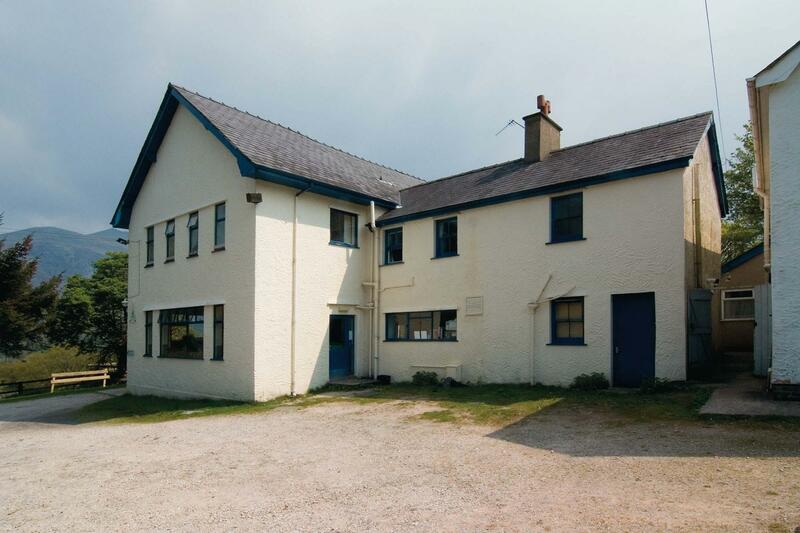 From 1st November until 28th February YHA Snowdon Llanberis is open for <a href="https://groups.yha.org.uk/hostel/yha-snowdon-llanberis" target="_blank">group bookings</a> and <a href="http://exclusive-hire.yha.org.uk/properties/wales/yha-snowdon-llanberis" target="_blank">YHA Exclusive Hire</a>. Beds and rooms may become available three months prior to the travelling date so please check the website for more information. Parking: There is parking for 15 cars on site. 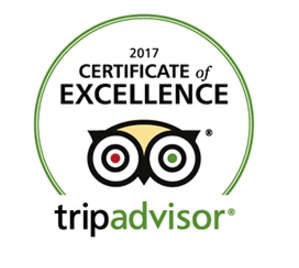 Pets: Dogs are welcome to stay in the camping pods and when booking the hostel on <a href="http://exclusive-hire.yha.org.uk/properties/wales/yha-snowdon-llanberis" target="_blank">YHA Exclusive Hire</a>. Assistance dogs are welcome throughout the hostel. Pets are not permitted to stay in the hostel accommodation.